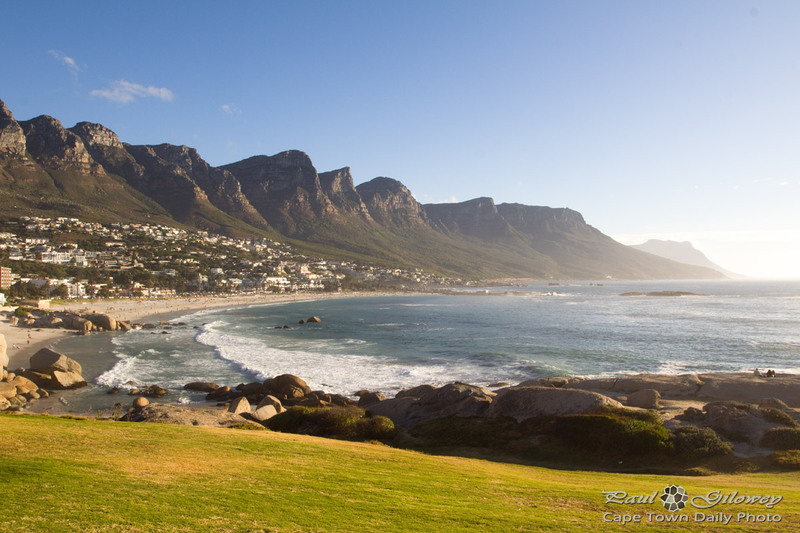 It's a beautiful view of the Twelve Apostles and Camps Bay, don't you think? On good-weather days hundreds of people walk up Lion's Head - and then you get the few like the two in the lower left corner that sprint up the hill. 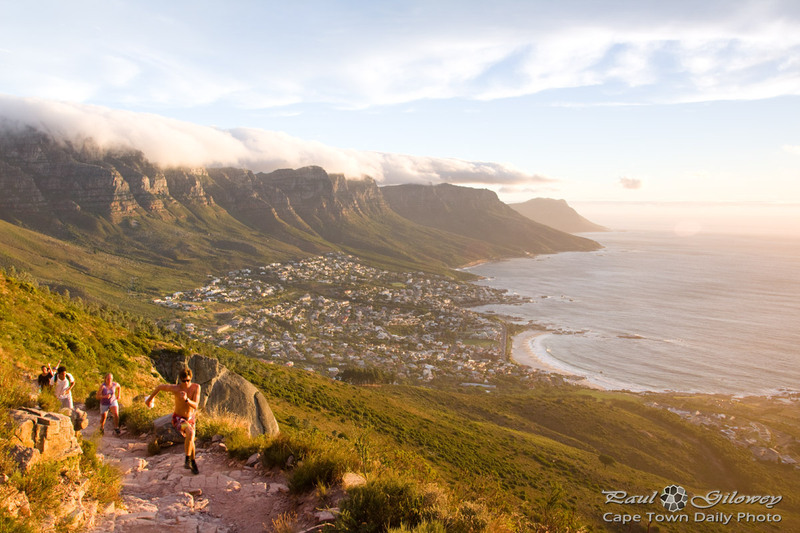 The average person will take an hour, or perhaps an hour and a half, to walk up Lion's Head, whereas the two in this photo probably took only twenty or thirty minutes to hit the summit. The problem with running up the hill is that as the path narrows and the cliffs become more treacherous, it's pretty darn dangerous for the runner and for the people they're running past. I think it was last year that someone graciously stepped aside for a runner, lost their footing, and fell to their death. 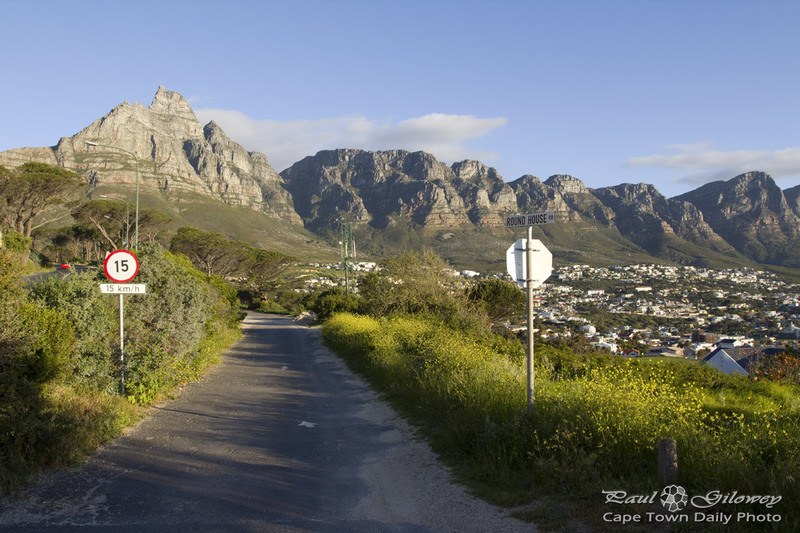 Use Lion's head to get fit - but don't endanger others - rather walk the narrow sections. Posted in General and tagged camps bay, lion's head, twelve apostles on Monday, 20 January, 2014 by Paul. 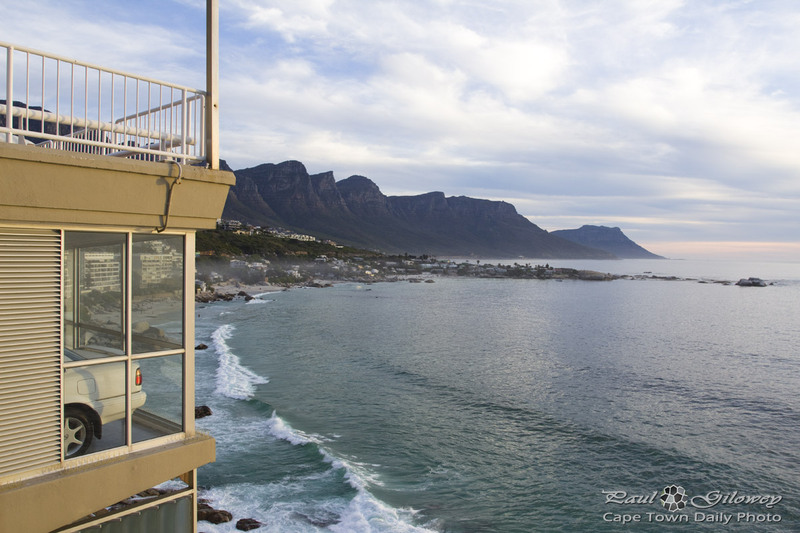 Posted in General and tagged clifton, sea, twelve apostles on Thursday, 19 December, 2013 by Paul.